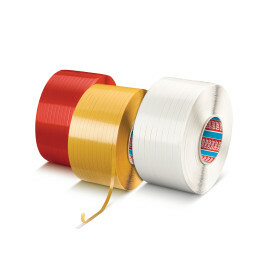 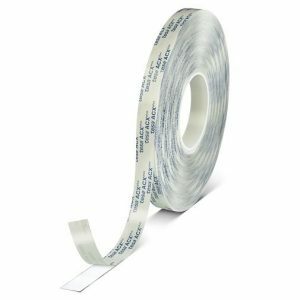 tesa® 53799 PV2 is a polyethylene coated high grade cloth tape. 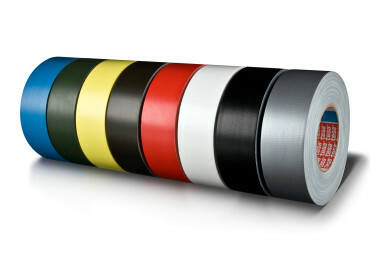 It consists of a PE coated 80 mesh woven PET fabric backing coated with a pressure sensitive natural rubber adhesive. 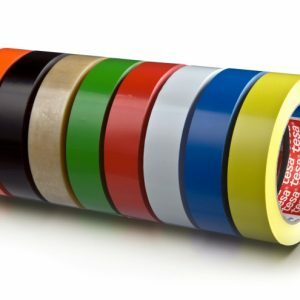 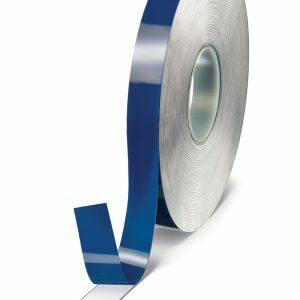 tesa® 53799 PV2 is a very strong cloth tape for a wide range of applications, especially used by the army. 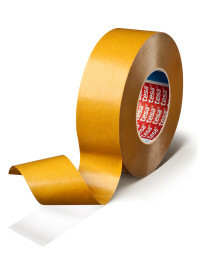 Convenient for different repairing and construction applications, including the military area, e.g.